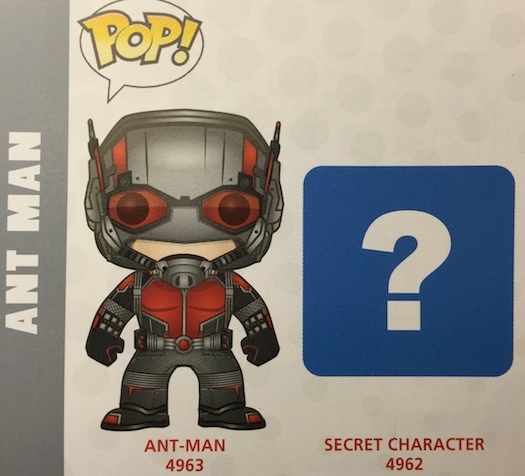 Wondering if you should be pre-ordering the Ant-Man Pop Vinyl? Well here’s a looknat the diminutive Avenger in Pop Vinyl form. We currently think that the secret character would be either young Hank Pym or even Yellow Jacket. Sound off in the comments section who you think the secret character is.